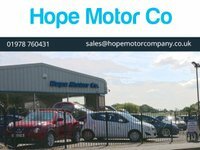 Founded in 1987, Hope Motor Company has become one of the leading used car dealerships in Flintshire. 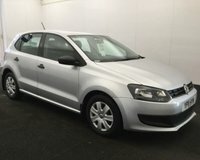 With over 60 used cars in stock at any given time, we are confident you won't be disappointed with what's on offer! We offer an array of services when it comes to buying vehicles from us. 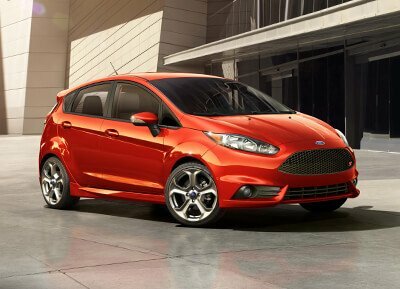 This includes competitive car finance, which we can tailor to your financial needs. We always try our best to find the best value for the customer and have a high success rate in obtaining car finance for our customers. We also provide part exchange facilities. 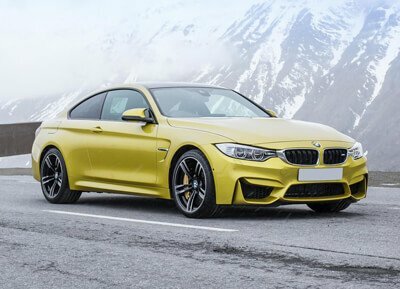 Typically, one of our sales members will take a quick look around your vehicle and are then able to give you a current market value offer, there and then. No hassle involved - the price we quote, is the price we pay. All our cars are HPI checked for peace of mind. We include comprehensive warranty with all our sales. 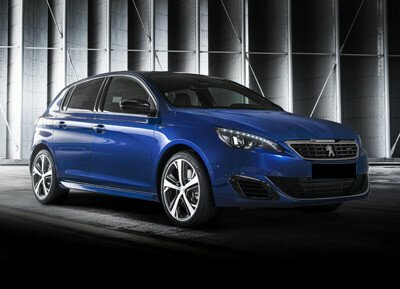 In addition, we include 12 Months MOT, a service and a valet, all included in the screen price. If you have any questions, please don't hesitate to contact us via email or telephone. 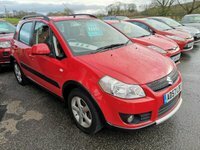 Over 50 vehicles in stock. Can't find the right car? Let us find it for you. Packages tailored to you. You can also use your part exchange as your deposit.